The Chinese New Year is coming. I am looking forward to it. Yes it is. This year is the year of pig. 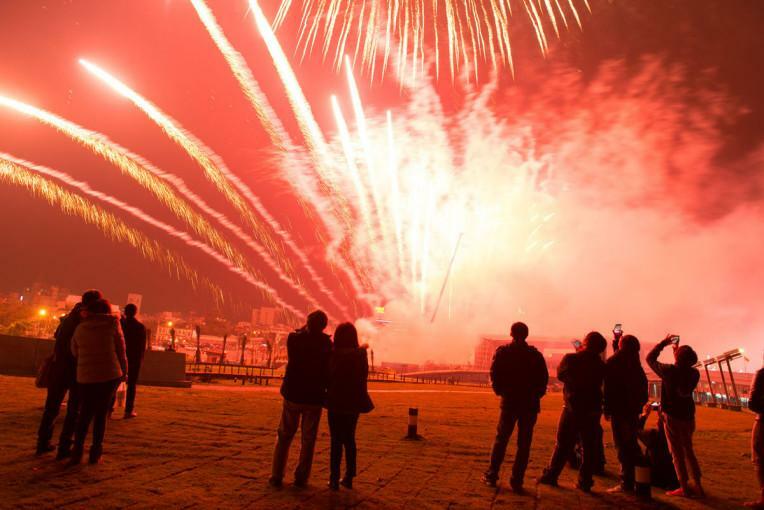 How do Chinese people celebrate Chinese New Year? Different places have difference traditions when celebrating Chinese New Year. But there are things that must be done. 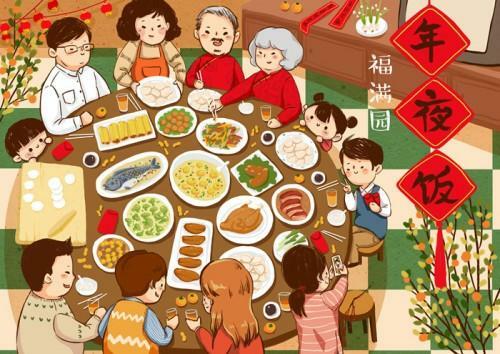 Things like cleaning the house, having a family reunion dinner at New Year’s Eve, setting off firecrackers, and paying New Year’s visit to families and friends. I heard that pasting the Spring Festival Couplet is also part of the tradition? Yes. And many people paste the Fu Character on doors too. 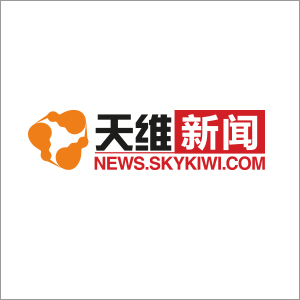 It is believed that they will bring a lucky start of the New Year. I like the dragon and lion dance very much. Me too. 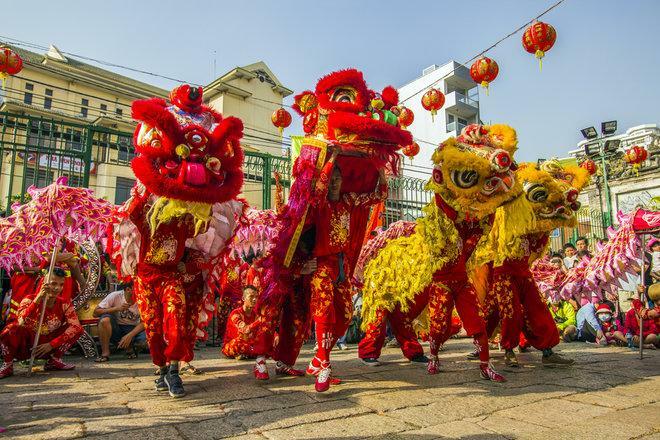 Dragon and lion dance is especially popular with folks in the southern China. Usually it’s performed to bring good luck and harvest to the community. Do you make dumplings at New Year’s Eve? That's more like a northern thing to do. In South China, people have glutinous rice balls or rice cakes. Wow, what a rich variety of traditions! Indeed. 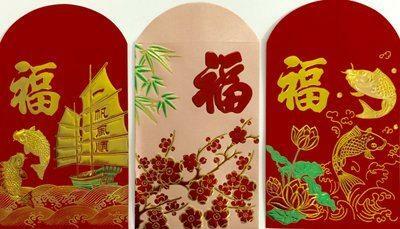 Nowadays we got a whole lot more new ones as well, such as sending red envelope via mobile phone Apps. Exactly! I have received WeChat Red Envelope too. 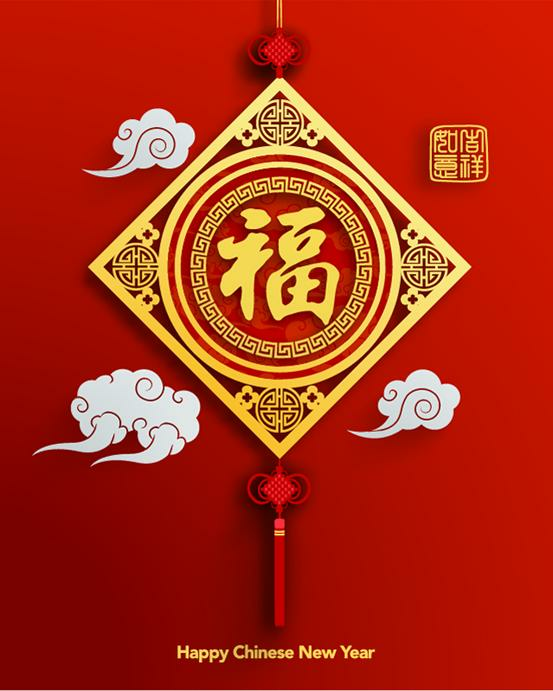 Wish you happy Chinese New Year and all the best!